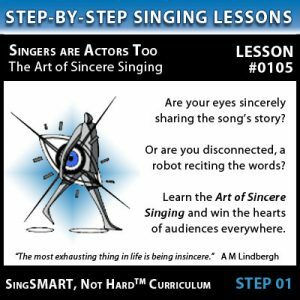 This is probably one of the most important singing lessons you will ever take, as it is one of the most important basic choices a singer can make…and most often not done. 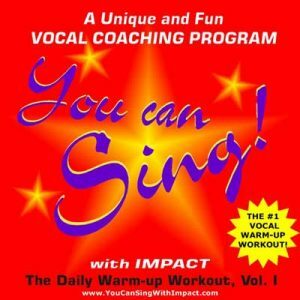 Breathing with good choices can make a singer, and breathing with poor choices can break a singer >> loss of voice, hoarseness, cracked notes, and the list goes ON! Can you sing without following these suggestions? Sure. But with less stamina and much less control. 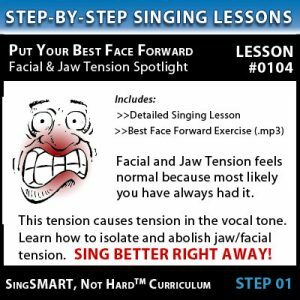 If you want to be the absolute best singer you can be, DON’T SKIP this lesson!